A fantastic opportunity to purchase this spacious four bedroom modern house. 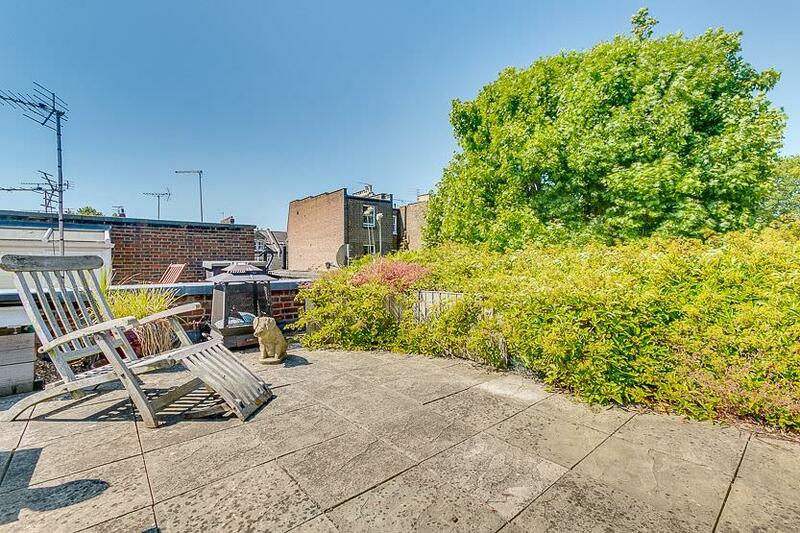 Garden, Roof Terrace, Off street parking, Garage, solar panels, open views. 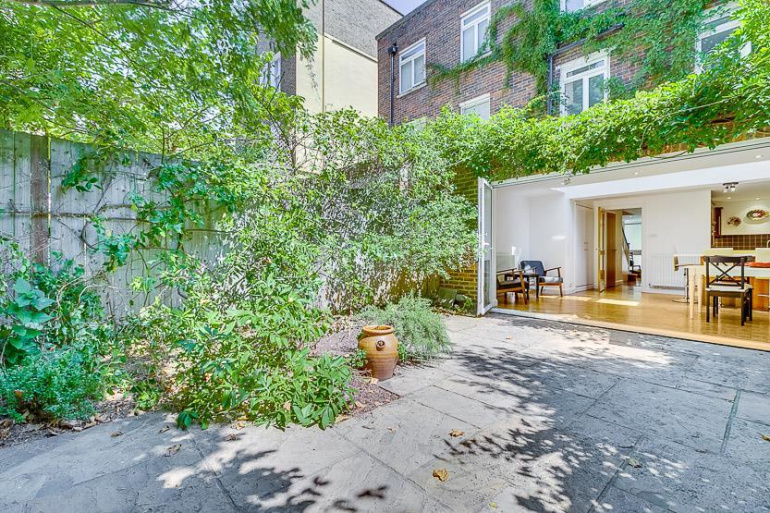 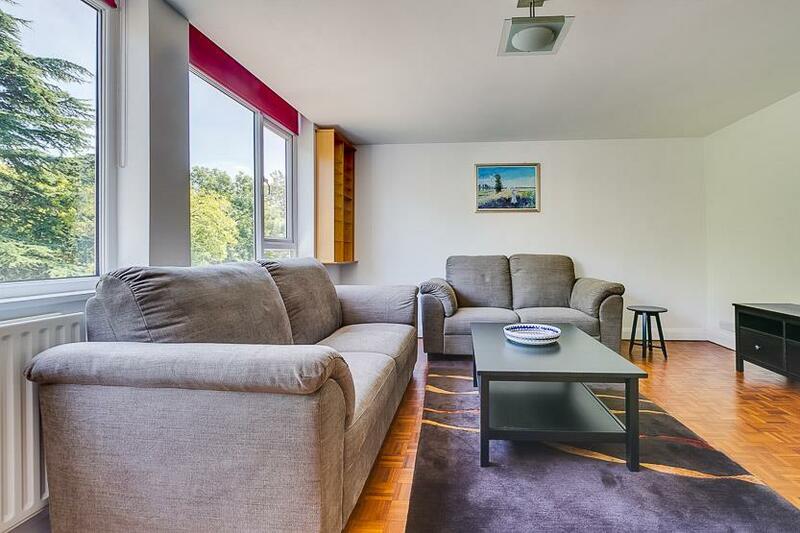 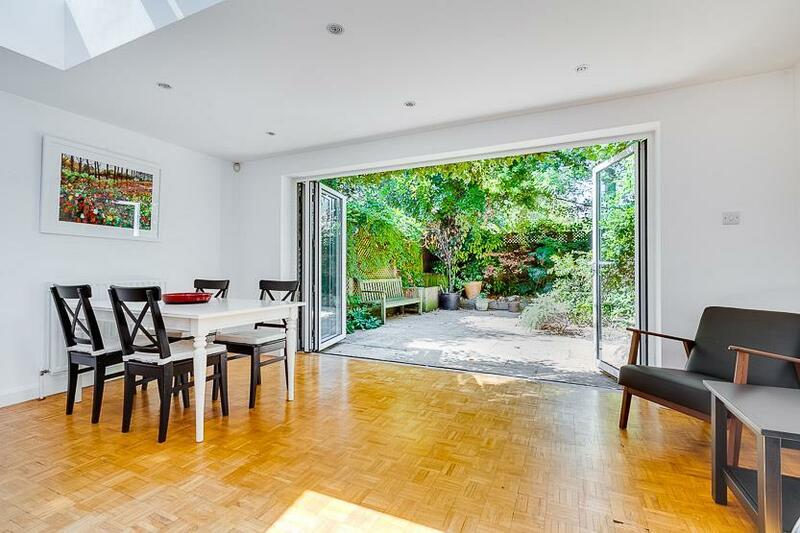 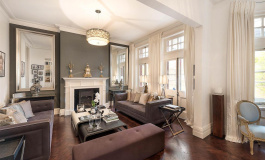 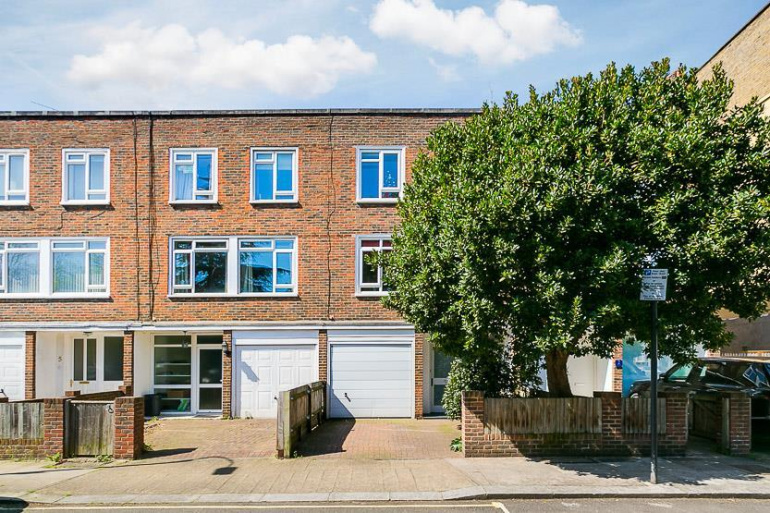 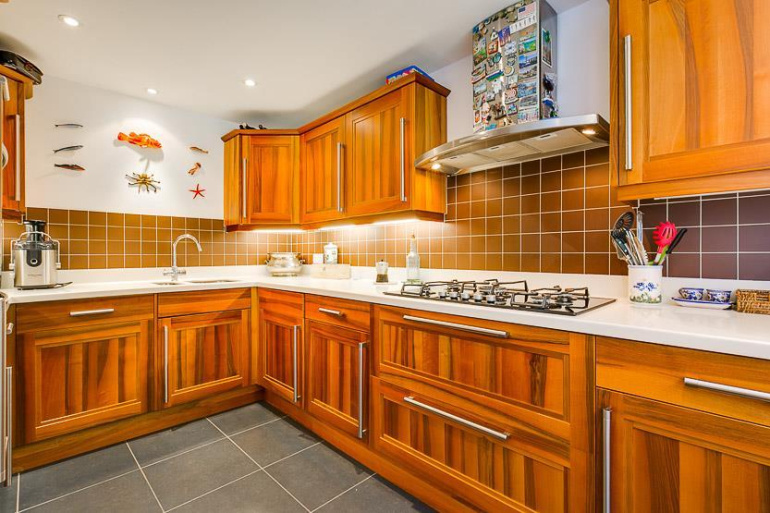 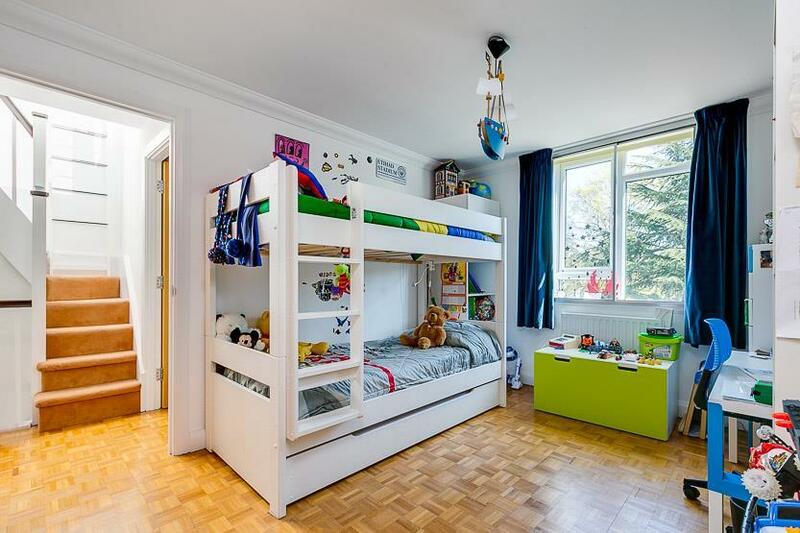 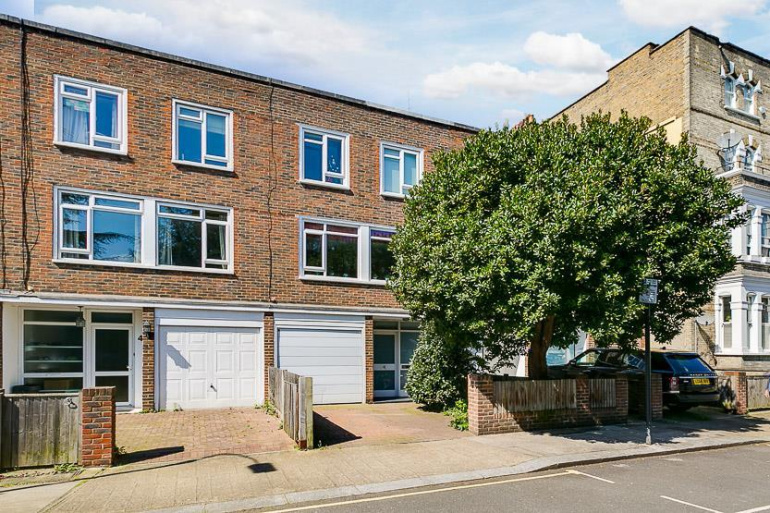 The house is over three floors, provides great family space and ample storage throughout. 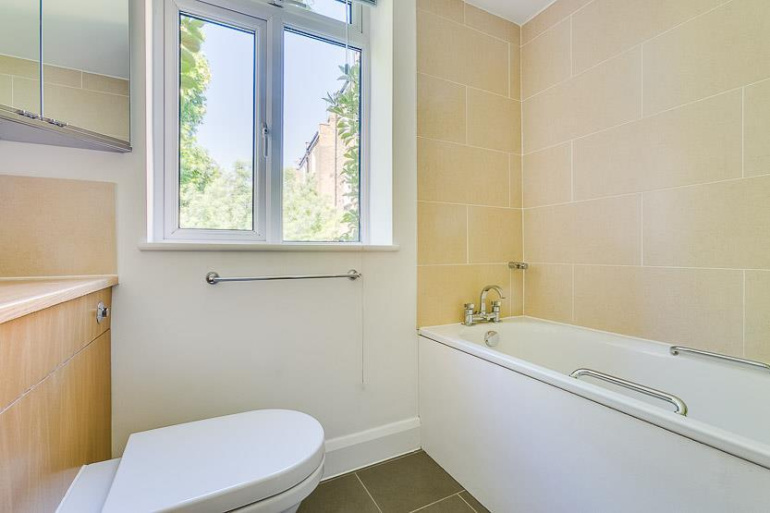 To the ground floor is the open plan kitchen/family room with integrated appliances,corian worksurfaces and breakfast bar. 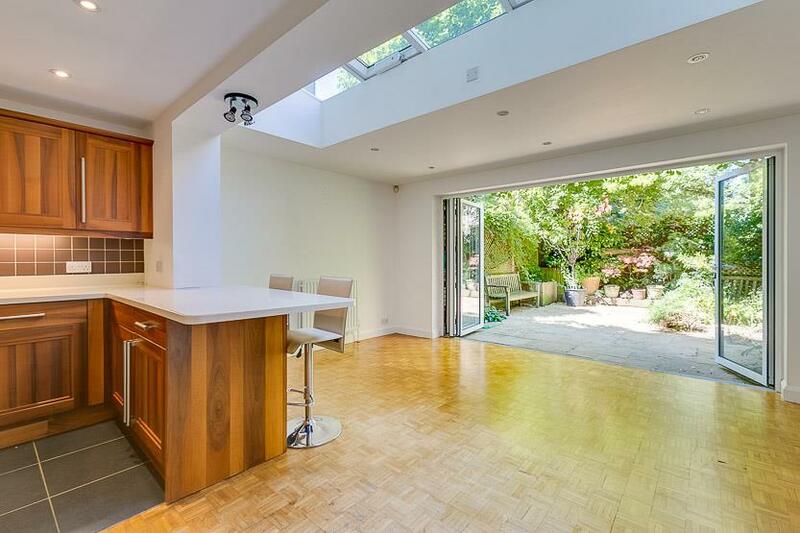 The kitchen opens to the dining area, with electronically controlled roof light windows, which in turn opens to the westerly aspect garden through fully opening bi-fold doors. 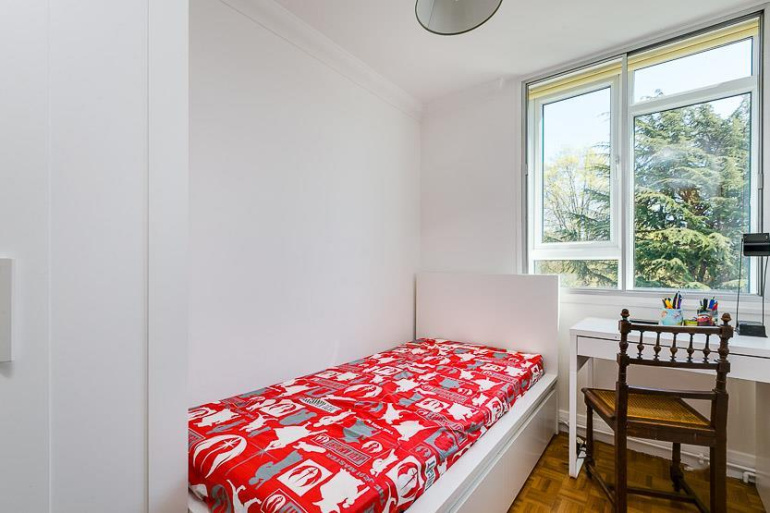 There is a WC on the ground floor, fitted cupboard storage and woodblock, parquet flooring. 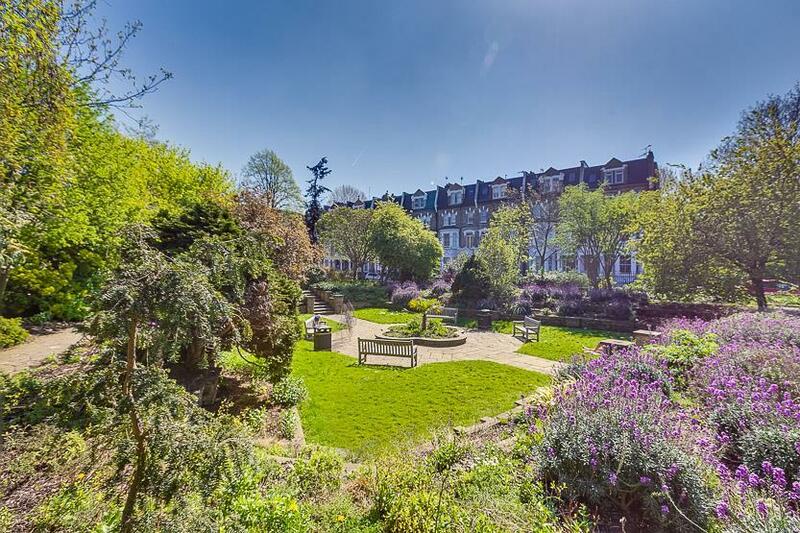 To the first floor, the reception room is to the front of the property and has super views over the garden square. 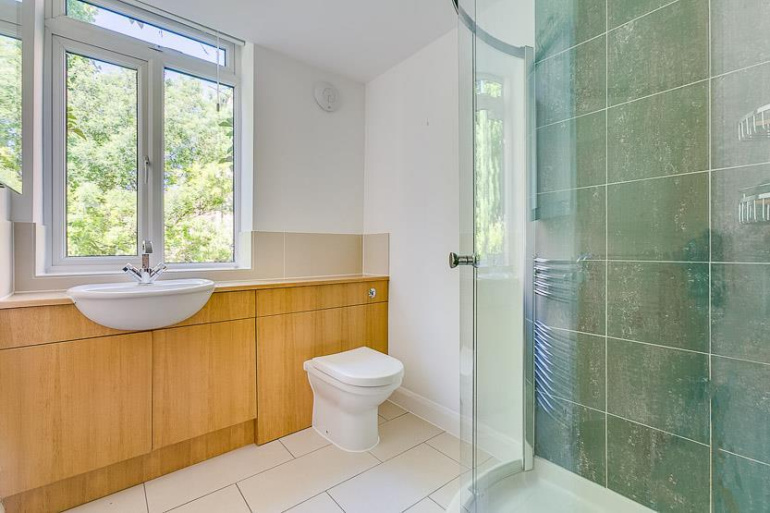 There is also a large shower room and master bedroom on this floor. 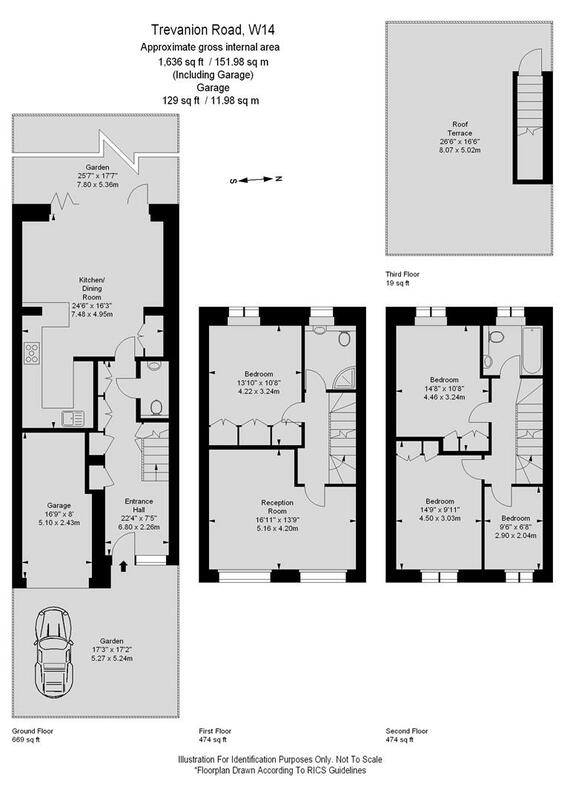 To the second floor, there are three bedrooms, a bathroom and access to the roof top terrace. The terrace provides space for a table and chairs and houses the solar panels. 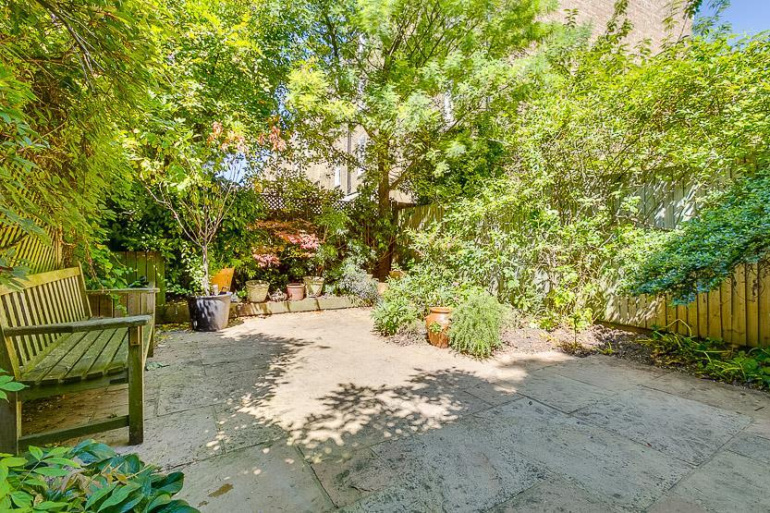 There is also a garden, garage and off street parking. 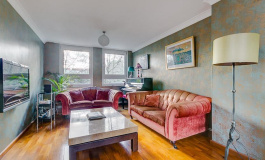 Transport links by car include access into and out of London via the A4 which is very close by. 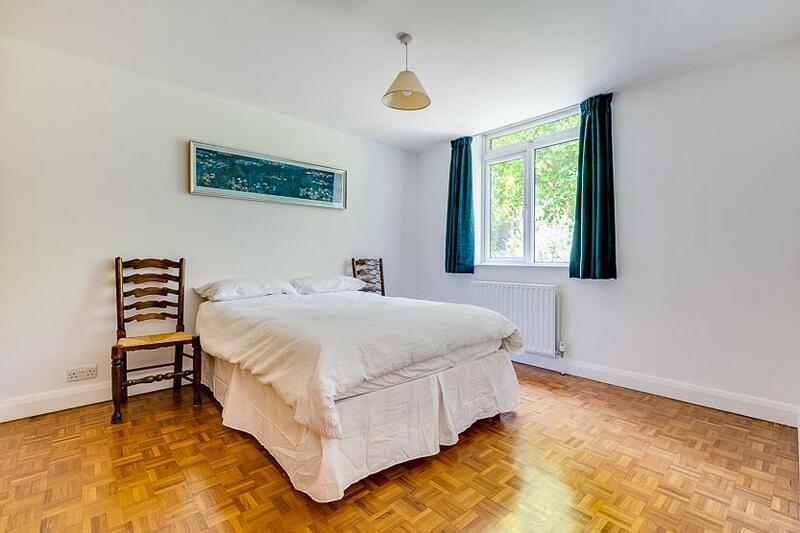 Barons Court tube and West Kensington tube are walking distance, serviced by the District and Piccadilly line.